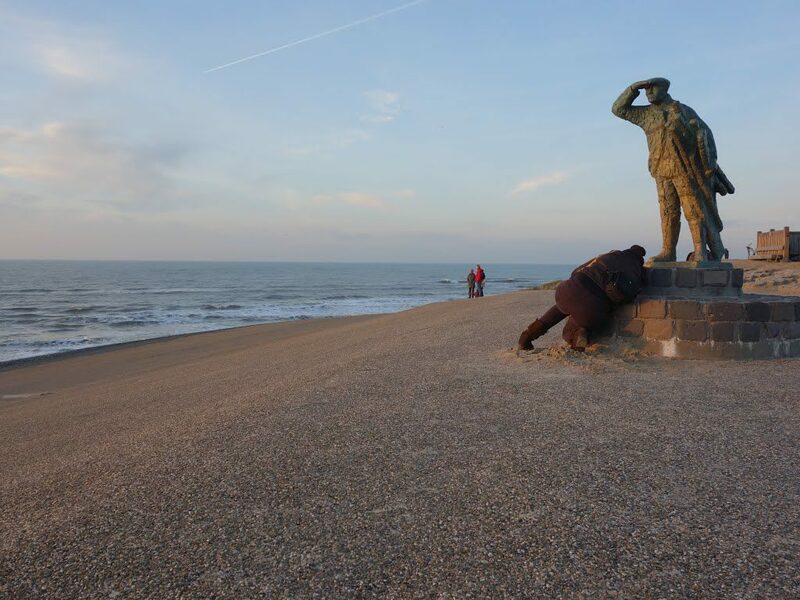 Camperduin aan Zee is located in the municipality of Bergen. 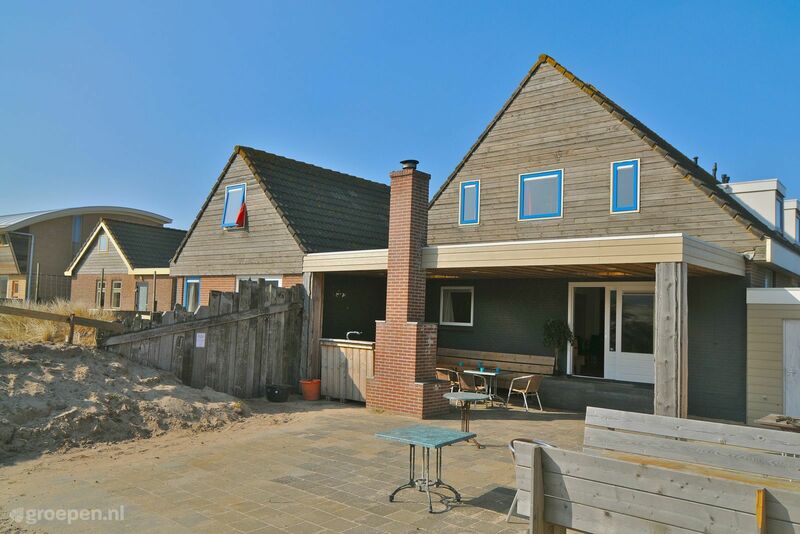 The location is on the beach, precisely on the separation of the Hondsboss Zeewering and the dunes. Camperduin is an indoor area. 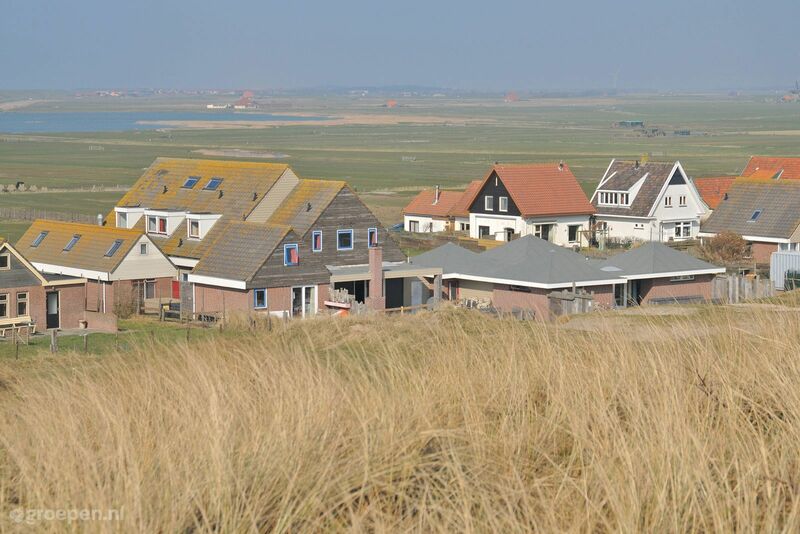 In the past, the dredging dike - which separates Camperduin van Groet - as reserved. Currently the dormitory does not service anymore. A conjugation of the city name is first mentioned in the 10th century. 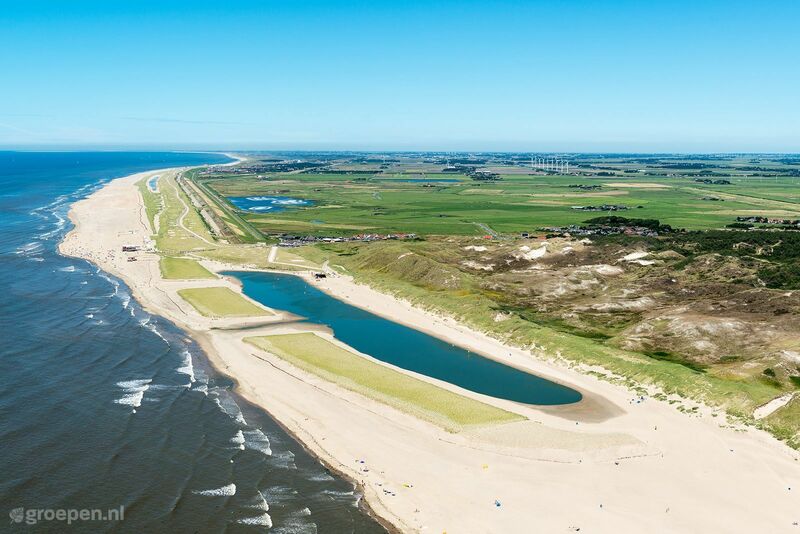 At the St. Elisabeth's flood of 1421 the dunes between Camperduin and Petten were thrown away. After the storm, a dike was built between the two places, the Hondsboss Zeewering. In 1689 a church - in the form of a West Frisian bar with a tower - was rebuilt as a substitute of a former, traditional church building. This church was sold in July 1807 for destruction. Just around the dike is the De Putten bird sanctuary. 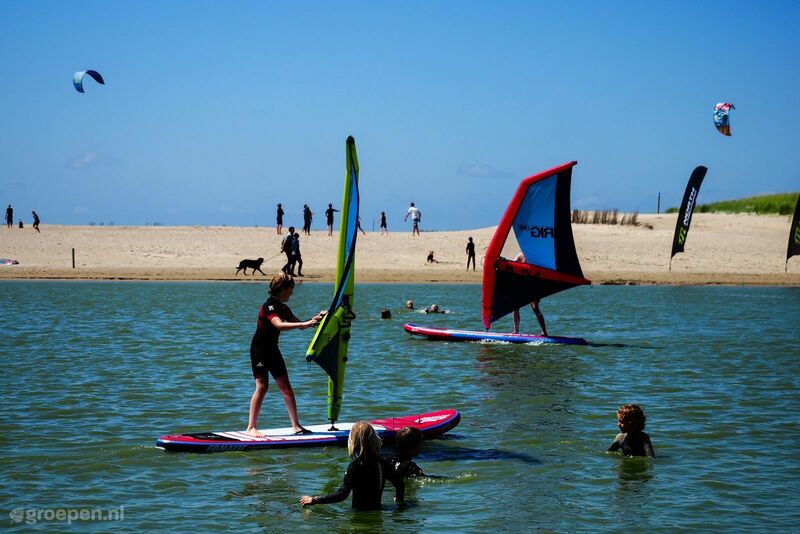 This area, with an area of ​​20 hectares, is a favorite breeding and overnight place for different bird species. For this reason, the area is not freely accessible. In the domain are shallow ponds, which have arisen from the digging of land for repairs to the Hondsboss Zeewering. On the Mosterdweg in the Harger and Pettemerpolder near Camperduin and Hargen there is the polder mill, the Hargermolen. This mill from 1804 forms the Harger and Pettemerpolder. 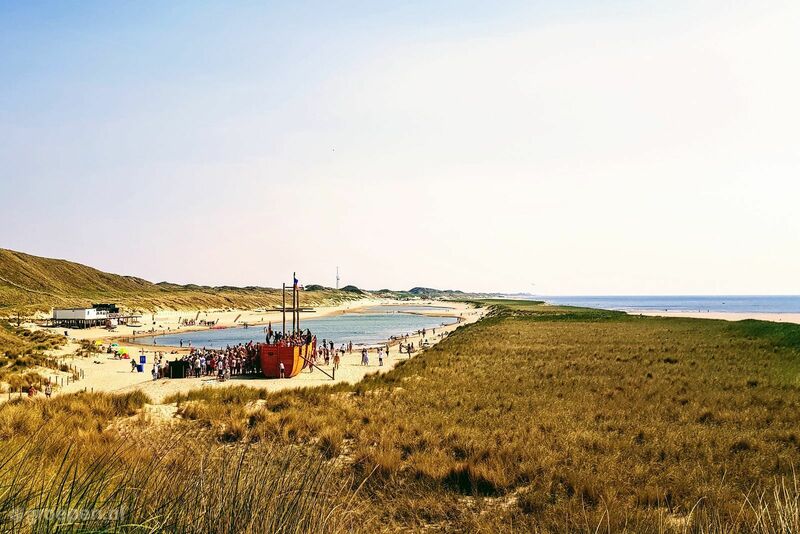 Due to its location, Camperduin aan Zee offers many possibilities for hiking, cycling, horse riding on a terrace, eating or drinking and water sports. 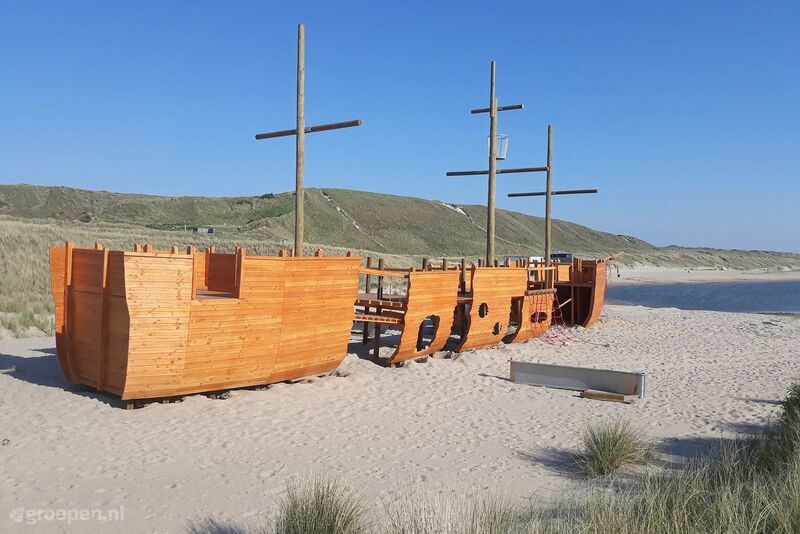 On the beach is the well-known image of the Strandvonder. This image has already been accidentally damaged and damaged by vandalism, but proudly reflects on the beach of Camperduin aan Zee.